The final episode of My Hero Academia revealed the series will receive a 3rd season. The studio confirmed later the 3rd season will cover the School Trip Arc, From the original My Hero Academia manga. The anime will be broadcast starting April 7th on Yomiuri TV. In the summer, theatrical version “My HeroAcademia THE MOVIE” will also be released. 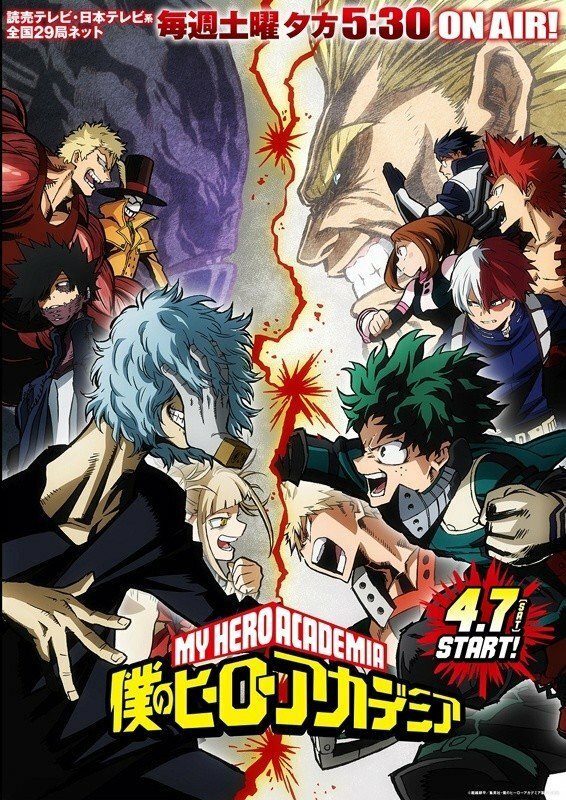 Kihei Horikoshi’s original animation My Hero Academia releases new key visual depicting a face-off between the villans and the High school students. Yu Ying High School Students confront an enemy union this season. 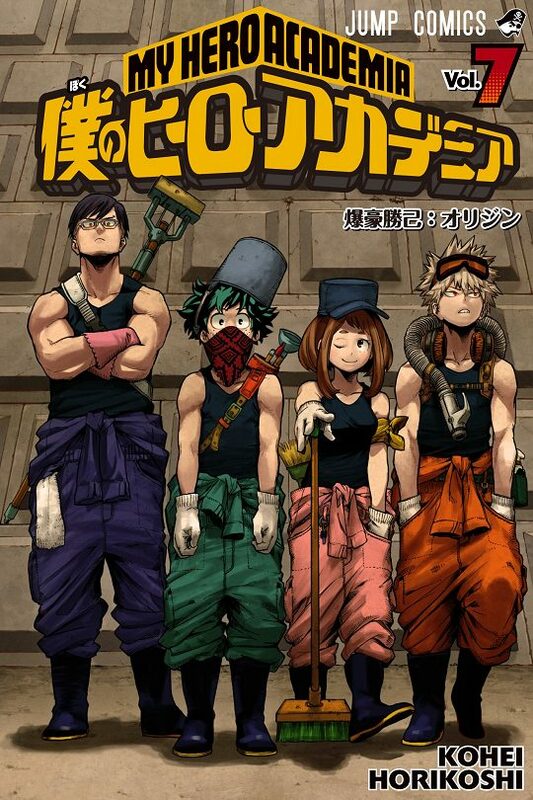 Boku no Hero Academia/ My Hero Academia season 3 announces three new villains. Also, check this latest news on Ultraman. I still have to complete the 2nd season. Sad life.